When looking to travel to Europe with your family you have a whole host of options. How do you know which destinations will be best suited for your children and allow you to have a great time together? Unfortunately, not all destinations are very kid-friendly. 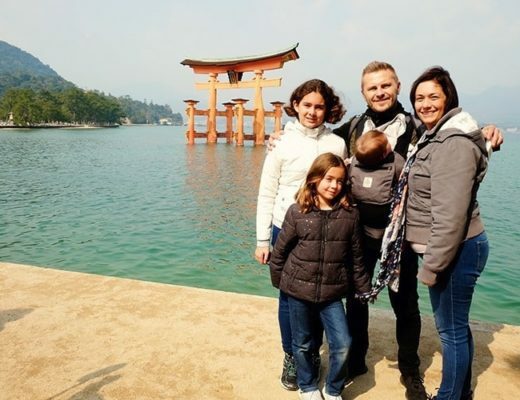 So in order to compile a helpful list of best places to travel in Europe with kids, we called on the help of well-travelled families to share their expertise of travelling with their kids around this beautiful continent. Asking them for their opinions and collating the results to bring you the 11 best destinations to travel Europe with kids! 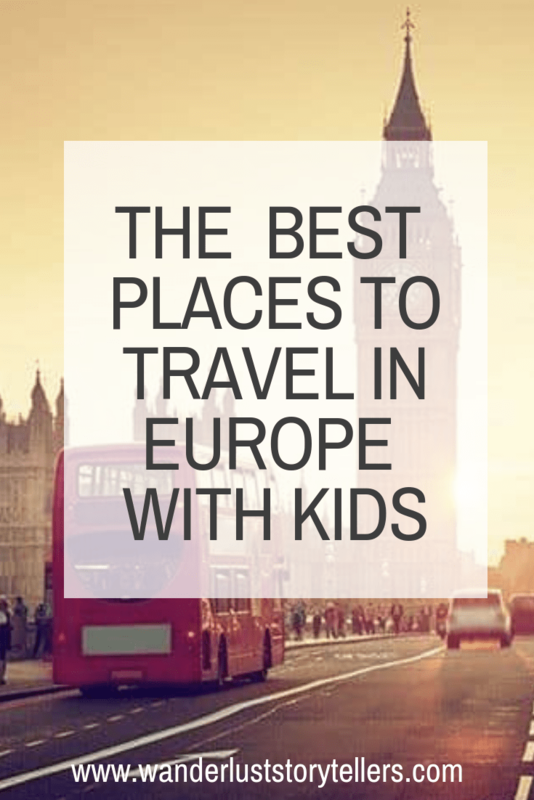 Here are the best places to travel in Europe with kids. 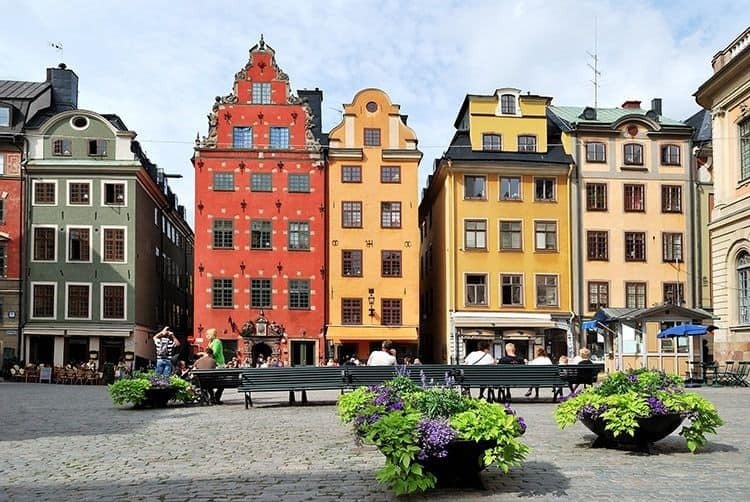 Sweden and especially Stockholm was voted as one of the best places to visit in Europe with kids. It’s popular among families for good reason. There are many different attractions to visit and it’s a stroller friendly destination. It’s also an English speaking country so you’ll have no problem communicating your needs and getting them met. Be sure to visit Djurgarden Island, located in Stockholm, as there’s a lot of things to do here that both kids and adults will enjoy. And if you are looking for the best way to move around town, you can book your Stockholm taxi here! 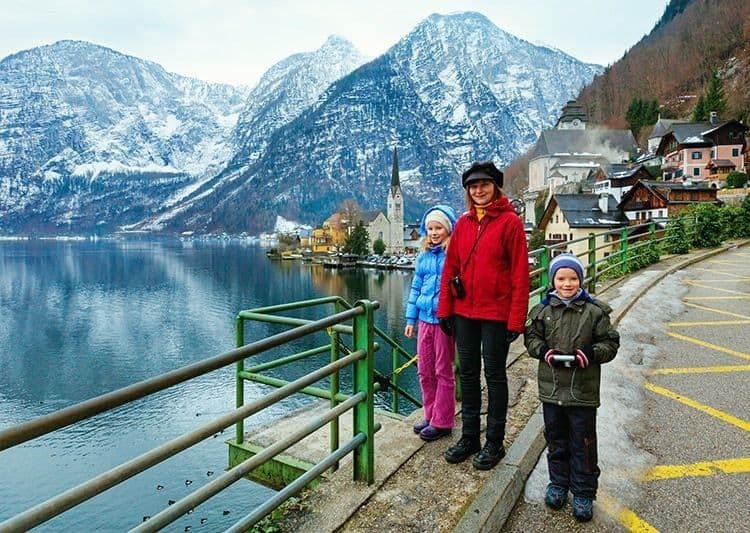 If you are looking for a great country to visit with kids, it’s hard to beat Austria. 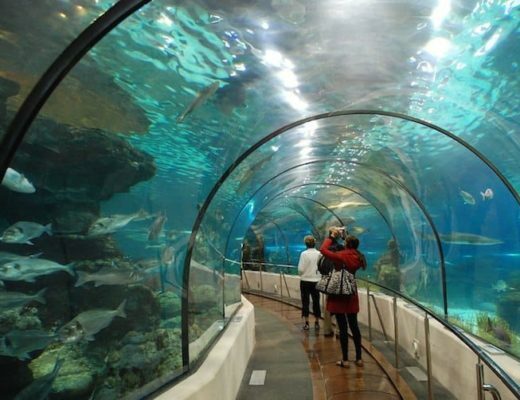 It has the oldest amusement park in the world, salt mines that are walkable, the world’s biggest ice caves as well as dinosaur parks. This means that there are a variety of different ways to keep your children entertained no matter how old they are. No wonder this country is a hot favourite as one of the best places to take kids in Europe! The best time to visit Austria is in April and May or September and October. The weather tends to be mild, it’s not as crowded as the busy summer months and hotel rates are generally cheaper during this time. Not many people realize just how family friendly Croatia is. The best time to visit this country is in June or September when it’s not as crowded or hot. 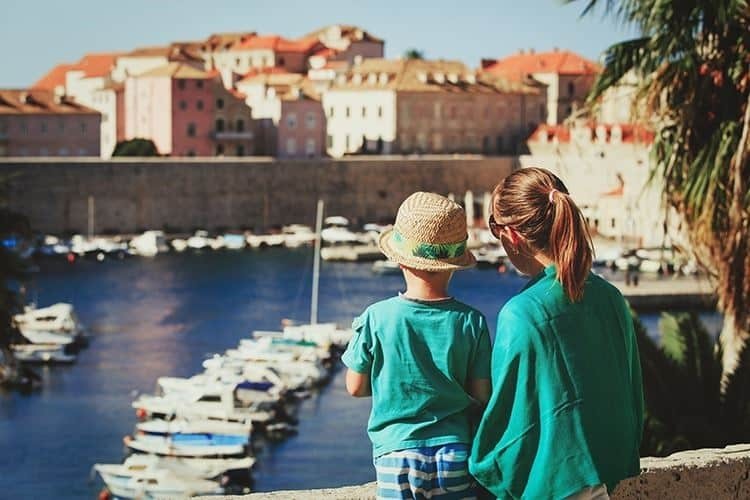 Throughout Croatia, you will find that there are strong family values which makes it a very welcoming country for those that are travelling with children. Many individuals will go above and beyond to make sure that the needs of you and your children are met throughout your time here. There’s a whole host of things to keep families entertained that range from beaches to waterfalls. Even little ones can appreciate the beauty of the Netherlands. Children are often catered to and you can easily find someone who speaks English if you are in need of assistance. Public transportation is efficient so you can easily explore the country and see a lot of the attractions. It’s a good idea to purchase a Museumkaart because it will allow you to access a lot of different attractions, and many times, skip the lines. Make sure you also check out The Efteling, which is an outstanding theme park. 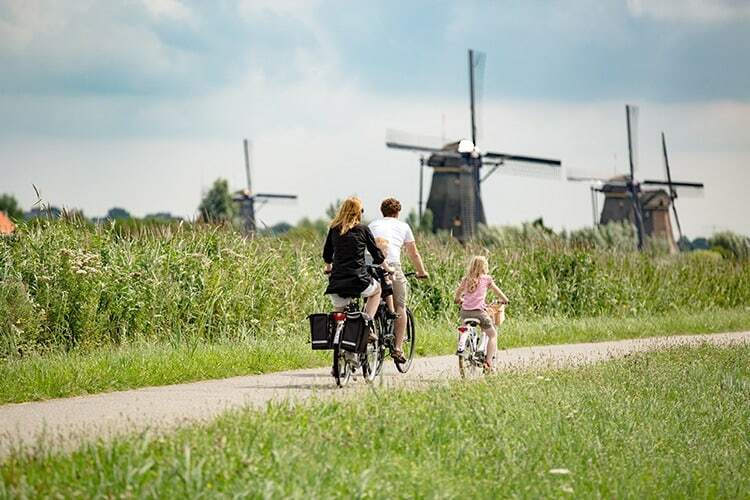 We really believe that the Netherlands is one of the best places to travel with young kids or with older kids. Another one of the top favourite countries that proudly takes up its place on the best places to visit in Europe with family list. The locals speak English, there are efficient public transportation systems in place and the locals are very friendly. 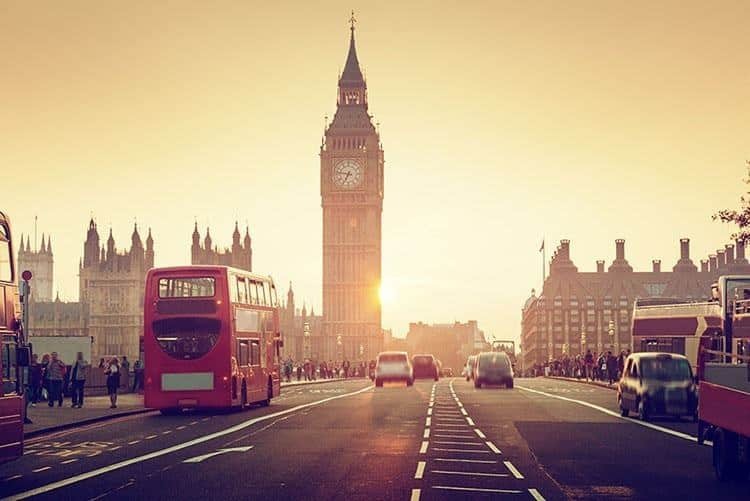 There’s also so much for kids to do including going on a Harry Potter Tour, riding the tube to a local market, visiting Legoland or taking a trek to see Big Ben. 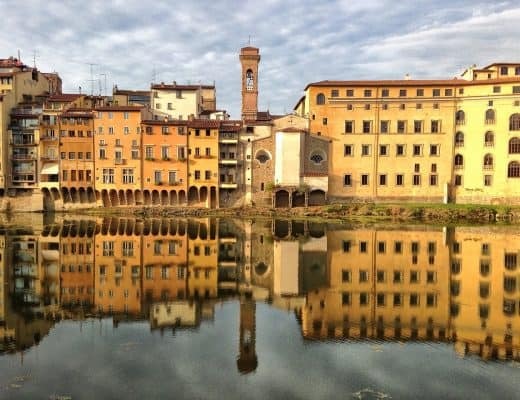 In fact, because there’s just so many attractions and sights to see throughout the country you may find yourself having to save some of the sights you wanted to see for your next trip as there just won’t be enough time to do it all. Further Reading: Plan your trip with the help of this comprehensive England Travel Guide by The Trusted Traveller. 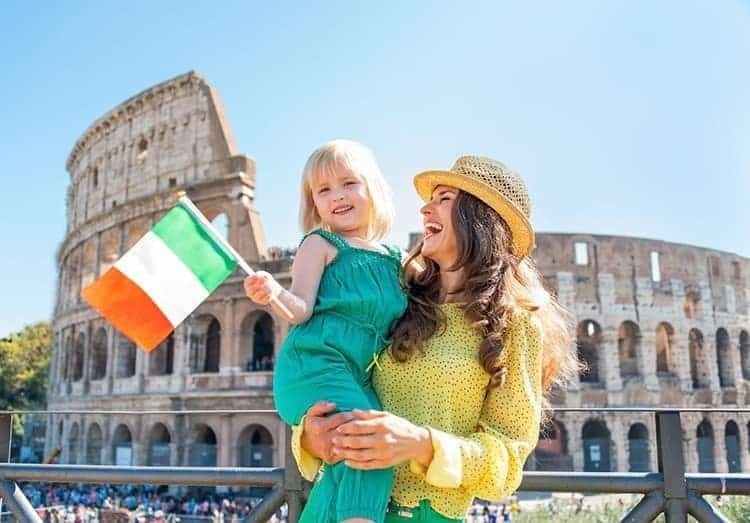 Many families make Italy their top choice for travel each year. There’s a lot to do here, no matter how old your children are. The Colosseum is enjoyed by a lot of travellers as it’s very unique. Make sure you also take your children to the Spanish Steps as long as they are up for a bit of a climb. Don’t forget to enjoy some gelato or a good slice of pizza while you are in Italy. 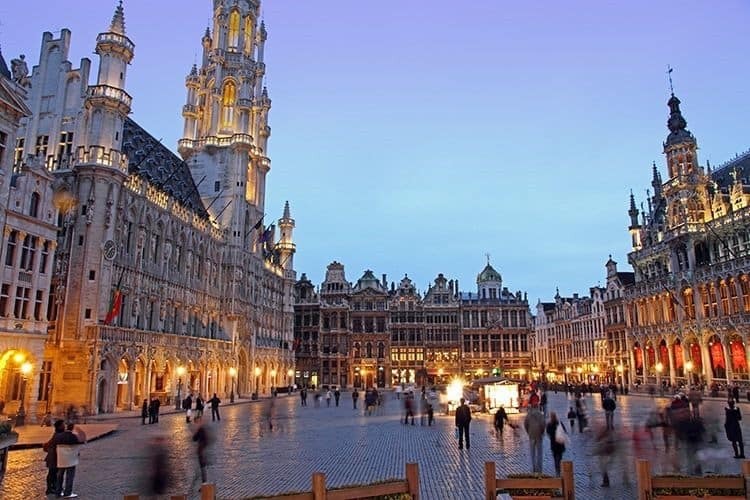 Known for its waffles, how could families not love Belgium? 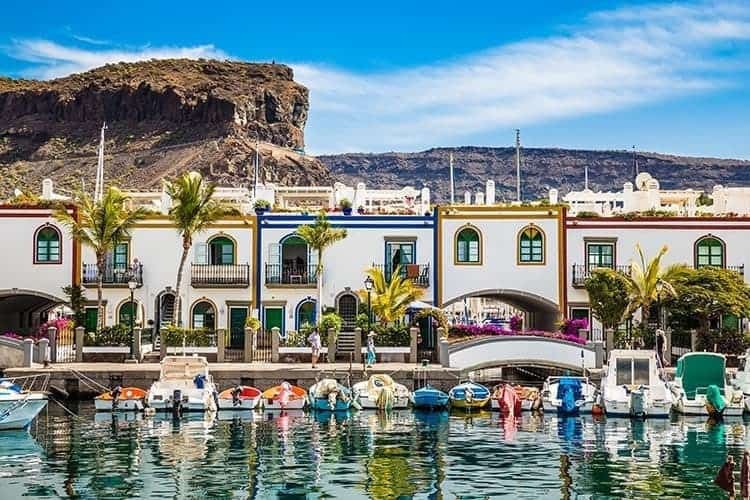 This country is smaller compared to other countries in Europe, but what it lacks in size it makes up for in culture and food. Families must visit Brussels to check out the Grand Palace or the Tintin Boutique (to pick up some comic books). It’s also worth visiting Bruges to see both the Chocolate and French Fry Museums. Tip: Best way to get around Brussels is by taxi. You can book your Brussels taxi here! This country isn’t just for adults. Children can have a great time here too. It has a rich history and plenty of places to explore. There are many parks and beaches to visit if your children are in need of a little bit of downtime. Families can also enjoy a lot of historic treasures including Isabella’s Alcazar and Sagrada Familia. Thanks to the country's high-speed trains, you can access a lot of destinations in a short period of time. One of the main reasons why Germany is a great destination to travel to with children is that it has affordable public transportation. This means that you can save money by not having to rent a car and can splurge on some of the many activities here. A lot of individuals do speak English in this country and are more than happy to help tourists with whatever they need. The winter months are the best time to visit Germany with children as travelers can visit the memorable Berlin Christmas markets. This country is often forgotten about when planning family travel to Europe. It’s a shame as it’s very family-friendly. The public transportation system is extremely efficient which makes it easy to see a lot of the sights while you are here. 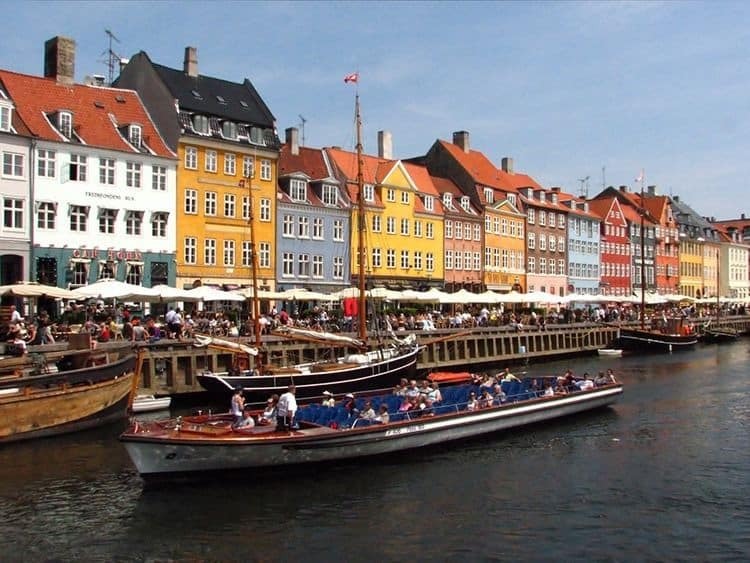 Copenhagen is a great city to visit with little ones as there’s a lot to do. The Tivoli Gardens has theatres, gardens and plenty of rides to keep children entertained. While in Denmark you should check out Odense and Frederiksborg Slot. 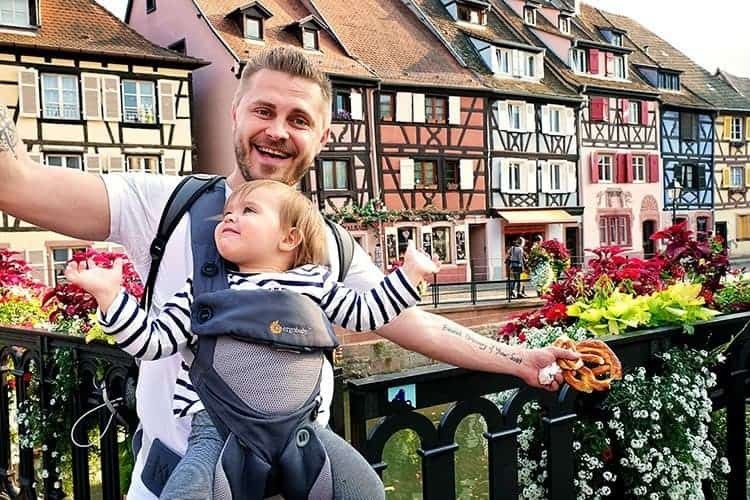 Being one of the most popular countries to visit in Europe, it should come as no surprise that France is a great place for families to visit. Kids will find themselves in awe looking at the Eiffel Tower, enjoy the exhibits at The Natural History Museum and be amazed at the Paris Catacombs. 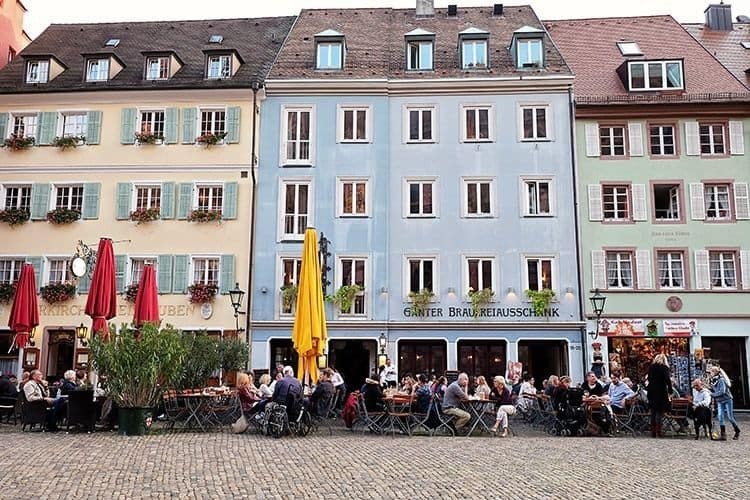 It is also great to rent a car and go on a road trip to see cities such as Nice and Colmar! Despite having a decent public transportation system, you may find yourself doing a lot of walking. Make sure you plan for plenty of breaks and wear comfortable shoes. Have you been to any of these destinations with your kids? Did you have a fabulous time there? Gorgeous destinations to travel with your family. Certainly a great place to enjoy with your family. Thank you for this article! These are a great places to travel. Thanks for giving some of your insights and tips. You are welcome! Which destination are you visiting with your kids next? Such a perfectly timed post! I’m headed to England next month, and we were trying to figure out the best towns to visit. Adding Manchester to the list!thanks for the valuable information. You are welcome, have a brilliant time planning your trip! Thank you so much for posting the article. I was really confused very to take my kids for a holiday after came across urs article know I finalized to visit France. I had pick one place and enjoy it as much as possible! Perhaps Italy? It’s got a major airport and some beautiful things to see on the island. thanks for a great share its an indeed post.